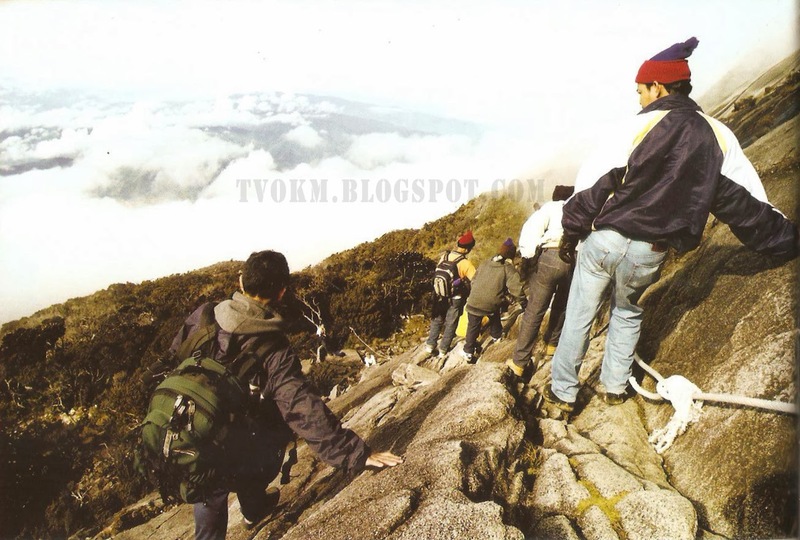 Climbing up mountain is very enjoyable and the best way to discover the diversity and uniqueness of Malaysia's natural landscape, ranging from tropical rain forests in the lowlands to mountain vegetation at higher altitudes. Crossing the river and a waterfall that flows all the way to add adventure. From the more challenging peaks of Malaysian Borneo, there are mountains that attracts climber from every level. Whether high or low, with each climb you do, you will be rewarded with an impressive sights and discoveries that will expand your mind. Some of the world’s most unique mountain environments can be found in Malaysian Borneo. Mount Kinabalu is one of the highest peak in Southeast Asia with an altitude of 4095.2 meters and has a wonderland of ecological treasures covering some 754 square km located in the World Heritage Site of Kota Kinabalu Park, Sabah. Achieved by all adventurer, the Summit Trail leading to Low’s Peak has clear paths and ropes at steep rocky parts. Exotic plants found only in the area such as the Necklace Orchid can be seen on the climb. Nearby Mount Trusmadi with its 2643m height is a more adventurous week-long trail through moist forest, moss steep hills and rain-swollen river. At the summit you will see the best views of Mount Kinabalu and a chance to see the remarkably large and rare pitcher plants found only on the ridges of Trusmadi. Most other mountains can be reached in two days as long as you are fit enough to tackle any steep terrain. 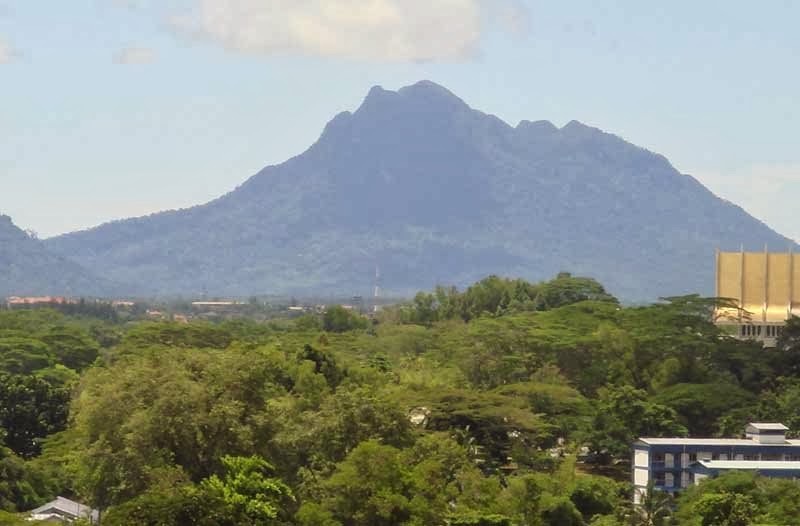 In Sarawak, MountSantubong is one of the most popular mountains with its spectacular view of Kuching. Guides will be Penrissen, but the 1329m vertical scramble to the top can be completed in a day or two. 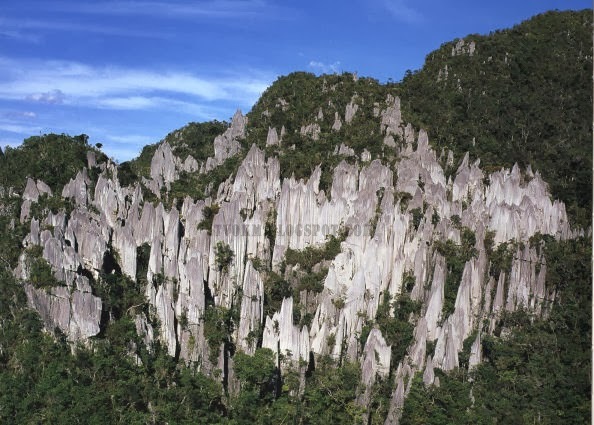 The 2376m height trek to the long uphill sandstone summit of famed Mount Mulu takes four days and passes through primary jungle, with swampy patches and before the white clouds disperse to reveal the massive limestone outcropping of Mount Api just across the valley.